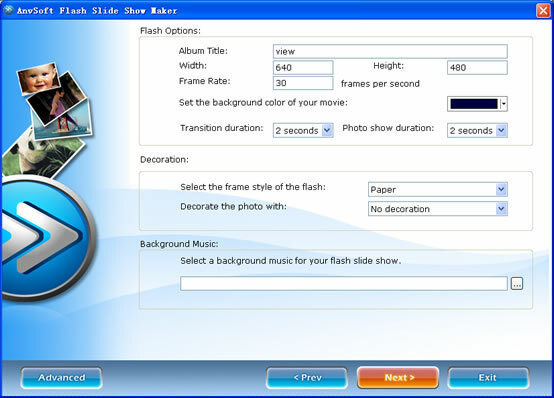 Flash Slideshow Maker allows you to share your creative slideshow with background music as well as transition effects on the internet with more people. 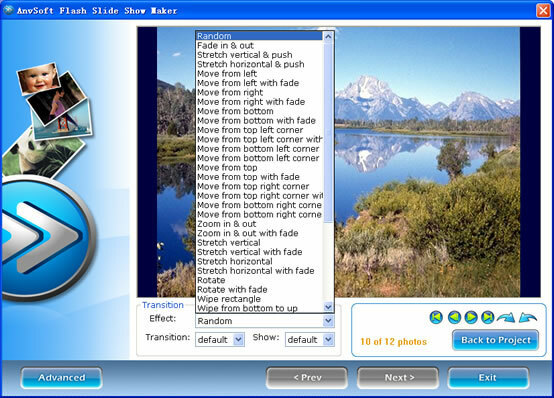 With several clicks, you can create exciting and professional-looking photo slideshows which are playable on the web. 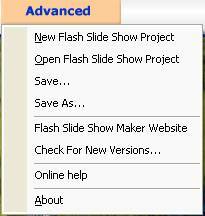 No experience is needed, and what you need to do is just make full use of this amazing slideshow tool, and then it will give you?? 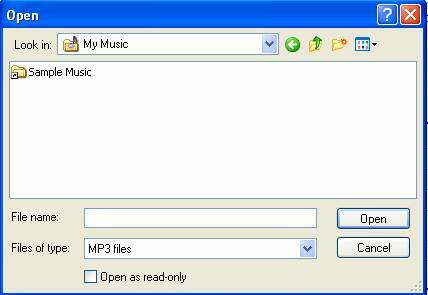 another brand new way to view and share your digital photos. 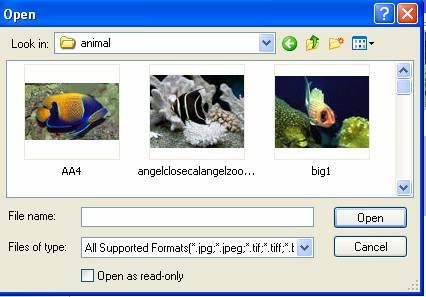 Create your photo slideshow with Flash SWF as output format. Share your photo collection with family and friends on your homepage or website.